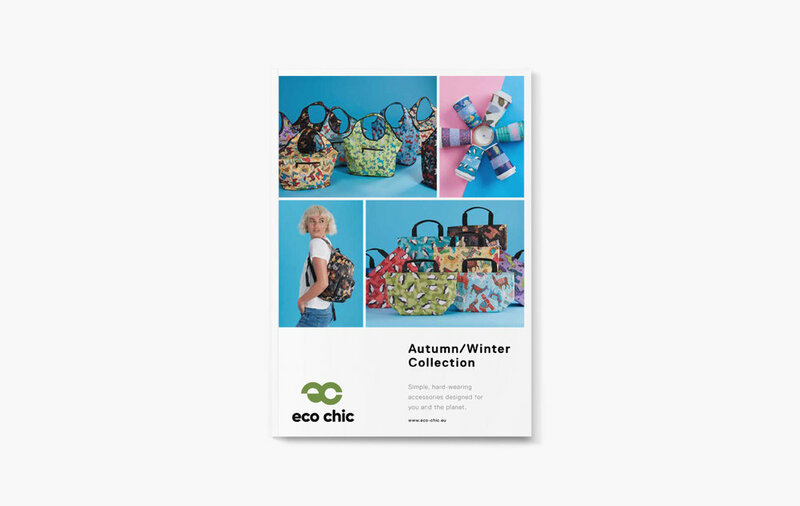 Eco Chic are an environmental oriented fashion manufacture, based in London. 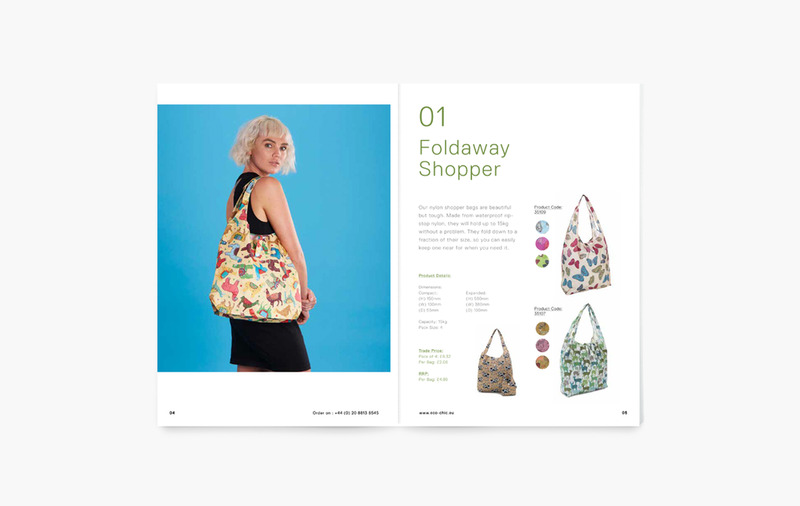 Original tasked to refresh their sales catalogue, we soon realised their current branding needed an update to help them break into new markets. Inspired by their approach we developed the strapline line ‘Designed for you and the planet’ and built a visual identity and logo around this.